Harumph…..this trailer makes the movie look like something that it probably will not turn out to be. If it (the film) is anything like the book, then it should be a suffocatingly emotional affair, a desperate fight for survival, the heartbreaking story of a fathers love and devotion to his son. Not the Michael Bay like action film that the trailer seems to imply. Still, great to see some footage. 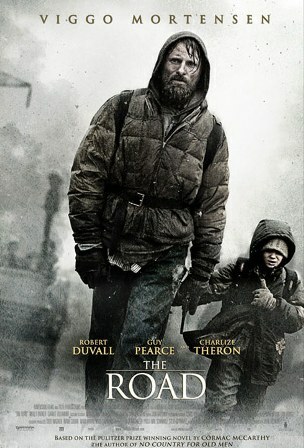 The Road is due for release in the US in October, 2009. Who knows when it will hit Europe. No doubt the weather and skies will be suitably bleak when it does arrive.